As a partner at eCapital Advisors Lisa David is responsible for the go-to market strategy and solution delivery for clients and prospects. She brings her extensive experience as a sales leader and technology expert to her role in marketing and business development. Her favorite part of the job is the perspective of the “before and after” for prospective customers—hearing about the success of analytics and what it did to improve their business in a meaningful way. Lisa graduated from the University of Northern Iowa with a B.A. in Accounting with CPA certification, and came to eCapital Advisors with over 16 years of experience in professional consulting services and sales. Throughout her career, Lisa has always found joy in empowering her clients. 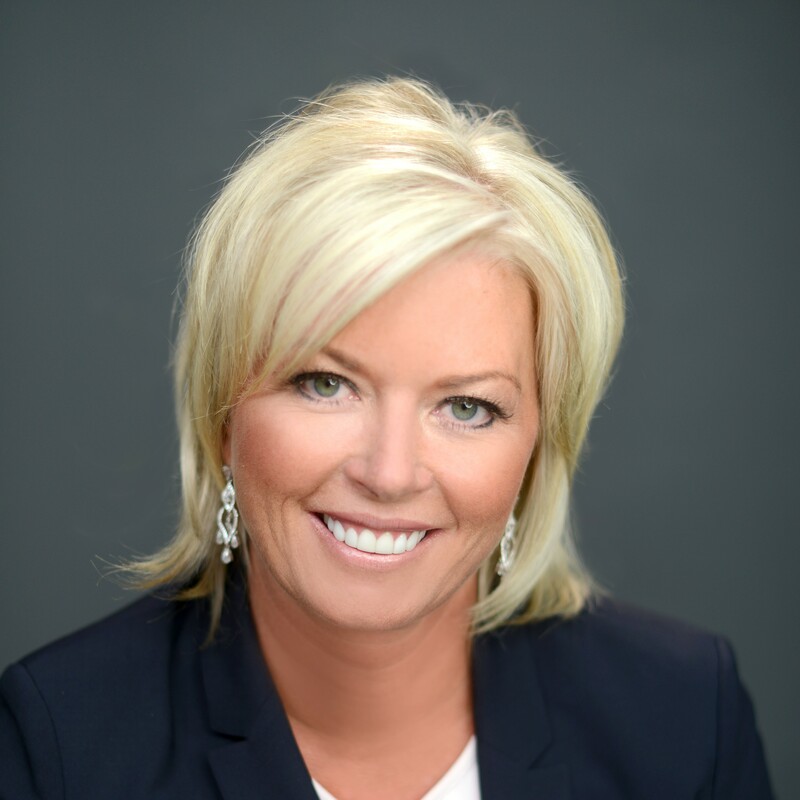 In addition to serving the technical and reporting needs of her clients, Lisa also serves on the IBM product advisory teams and supports many customer relationships and advisory groups. Outside of work, Lisa serves as the treasurer of the board of directors for Vision Loss Resources, and is a member of Women’s President’s Organization. She is a self-described people-person, and finds passion and inspiration in personal and professional relationships. She loves encouraging passion in others, and enjoys hosting and supporting the activities of her friends and family.